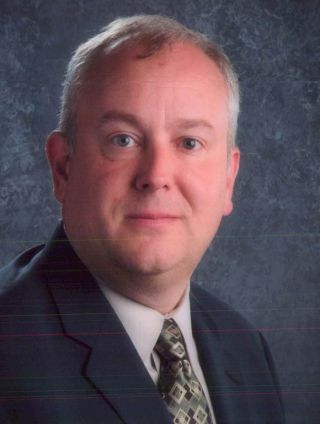 Guest post by Steven Baule, Superintendent at Muncie Community Schools, Indiana: Mental health and other wraparound services may not seem that related to educational technology, but they are related. The need for more counselors and mental health service for children and their families has gotten some positive traction lately. The Lilly Foundation is offering $12 million in planning grants for Indiana schools to provide more comprehensive counseling models for children K-12. Minnesota just announced an identical $12 million in grants to support 77 additional school and chemical dependency counselors for Minnesota schools. Edtech professionals can work to provide anonymous online referral programs for students worried about their peers or even for self-reporting. One of our preschool teachers is in a research study with Ball State University’s Center for Autism Spectrum Disorder where they will have autism and behavior experts able to provide real time suggestions for interventions with children via a blue tooth headset and a video feed. The teachers involved will be able to immediately implement the advice of experts. Even simple steps like advocating for blogs by counselors for parents about common issues from selecting the right college to dealing with cyberbullying are important steps towards helping children get the most out of their education by being able to focus on learning.